Blockchain refers to the technology behind the creation of Bitcoin. It is a shared, reliable, trusted, public ledger of transactions which is accessible to everyone for inspection but which is not under the control of any single user. Blockchains refer to distributed databases in which a continuously growing list of data transaction records are maintained, and cryptographically secured from illegal revision and tampering. There are two kinds of records in a blockchain database, transactions, and blocks. Blocks clasp batches of valid transactions that are hashed and also encoded into a Merkle tree. Each block contains the hash of the previous block in the blockchain, thereby connecting the two. In 1991, Stuart Haber and W. Scott Stornetta described the first work on a cryptographically secured chain of blocks, but in 2008 an anonymous person or team known as Satoshi Nakamoto with the real identity cloaked in secrecy conceptualized the first distributed blockchain. The bitcoin blockchain file size has been growing rapidly, in August 2014; it has expanded from 20 GB to over 100 GB in size. There are three main types of blockchains, public blockchains, federated blockchains, private blockchains. The protocols of Public Blockchains are based on Proof Of Work (POW) consensus and robust algorithm with open source, meaning everyone can participate in them and explore them. It also signifies that any interested person can download the code and begin running a public node on their local device and validate transactions in the network, thus effectively participating in the consensus process. Public blockchains also allow anyone in the world to read and use the network to send transactions and expect to see them added to the blockchain provided the transaction is valid. Examples of Public Blockchains are Ethereum, Bitcoin, Dash, Monero, Dogecoin, Litecoin, etc. Consortium Blockchains is the type of blockchains which operate under a group’s leadership. Unlike in Public Blockchains, a person with an independent internet connection is not allowed to take part in the verification of transactions process. Federated or consortium blockchains are faster and provide more privacy for transactions. They are mostly used in the banking sector, and the consensus process is strictly under the control of a pre-selected set of nodes. For instance, a consortium of 16 financial companies each of which is operating a node, and out of which 11 must sign every block for the block to be valid. 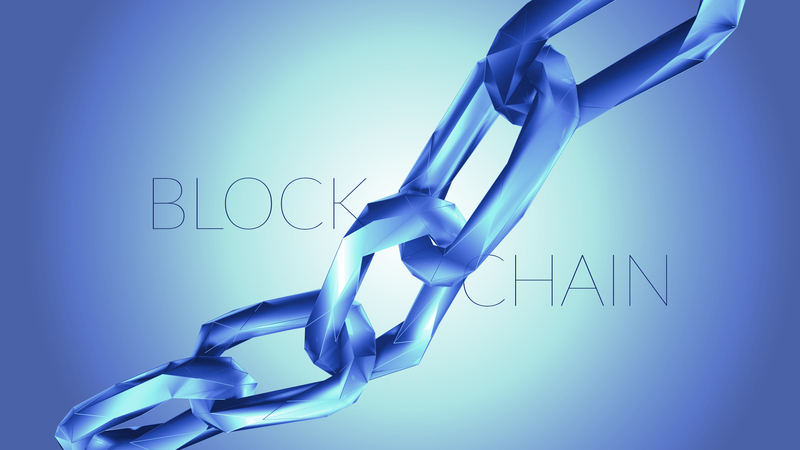 Under this type of blockchain, the right to read the block may be limited to the participants only or open to the public. Examples of Federated Blockchains are EWF (Energy), B3i (insurance), R3 (Banks), Corda. These are blockchains where permission to read may be public or limited to an arbitrary extent, while write permissions are centralized to one organization. Applications that are allowed under Private Blockchains are likely to be database management, auditing, and more which are internally limited to one company, and may never require public readability. Private BlockChains offers the benefit of setting up groups and participants for internal verification of transactions, and they readily comply with state regulations on data privacy rules. Examples of Private Blockchains are Multichain, MONAX. The use of the blockchain for bitcoin is widely known to be the first cryptocurrency to solve the double spending problem without the need of a trusted administrator, and because of this, it is the most commonly traded digital currency till date. The global blockchain market of bitcoin is anticipated to worth over $20 billion by 2024. With this wide expectation, one can easily ask this question: Is cryptocurrency the evolution of money? With the way bitcoin blockchain file size grew in the last years, it has achieved just that to become the first digital currency to fit in this definition for creating the question.